Aioi Nissay Dowa Insurance Europe (the ANDIE Group), part of the MS&AD Group, is pleased to announce its intention to purchase the remaining 24.99% of shares of Box Innovation Group Limited (BIGL), which includes the brands insurethebox and drive like a girl, with the intention to fully integrate the business within the ANDIE Group during 2018. London, 16 January 2018 – Since ANDIE’s 2014 acquisition of 75.01% of shares in BIGL the business has continued to grow and now has an annualised Gross Written Premium of around £130m with all customer cars fitted with telematics technology. The unique insurethebox expertise has also been exported widely around MS&AD Group. 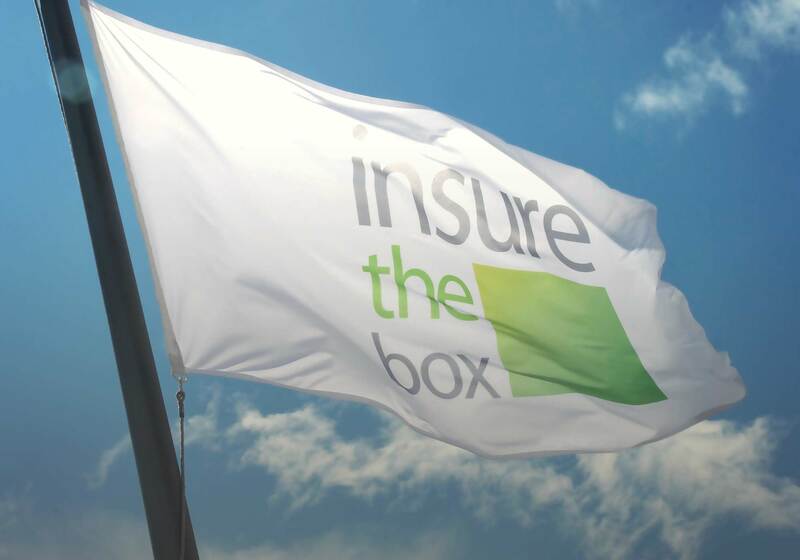 As a part of the purchase of the remaining 24.99% of shares and integration within the ANDIE Group, insurethebox founder Mike Brockman has departed the business effective 31 December 2017 and set up an independent company which will be supported by ANDIE’s holding company in Japan and will exploit business opportunities associated with next generation telematics technology.